In the wake of personal tragedy, Scott Doolan began to rebuild his life with a focus on mental and physical strength. 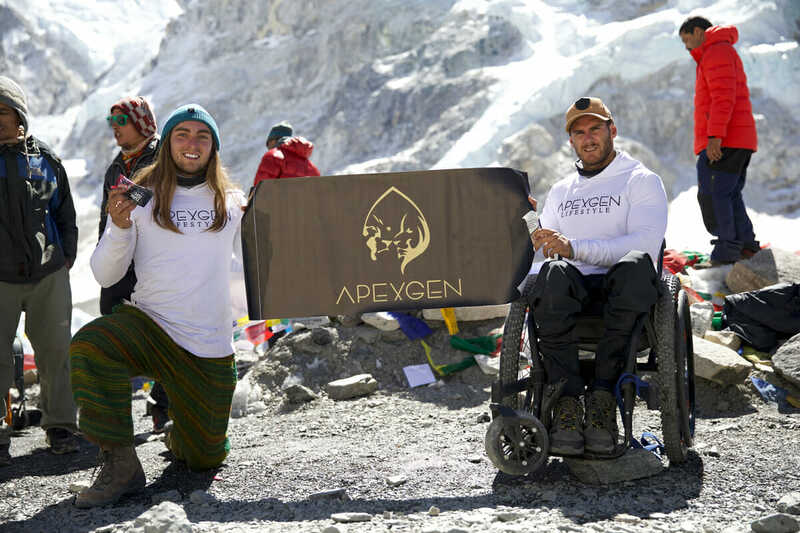 His goal to motivate and inspire others took him from Bowraville to Mount Everest and back again in a wheelchair. With just 50 metres to go, he was flooded with a complex mix of emotions. The gruelling 10-day journey was about to come to an end – something he’d been longing for every excruciating minute of every day. 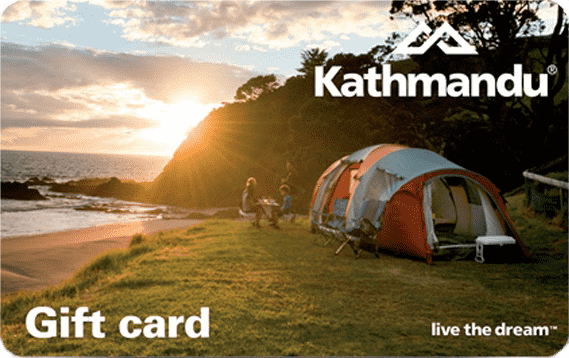 Suddenly he was acutely aware of his spectacular surrounds: towering, snow-capped mountains as far as the eye could see and the sky a brilliant blue. It had been the hardest thing he’d ever done but now, he didn’t want it to end. A crowd had gathered and watched on, silently willing him to the finish line. He placed one hand on the ground and supported the weight of his muscular, aching body then lurched forward onto the other hand. As he reached out to touch the pile of rocks in front of him, the crowd erupted into claps and cheers. He’d made it, it was done. 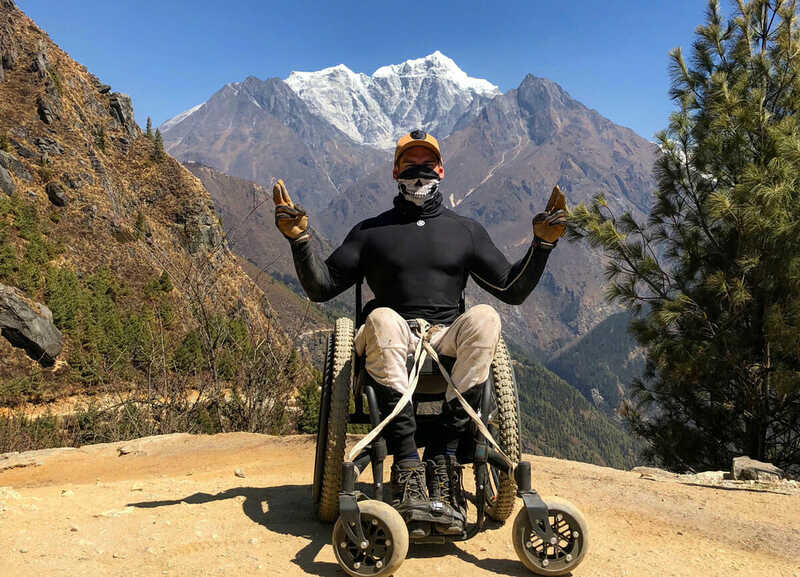 29-year-old Scott Doolan had become the first paraplegic person to reach Mount Everest Base Camp with minimal assistance. Eventually Scott felt he was ready to leave his home in Bowraville and made the move to Newcastle. It was there that he met Matt Laycock who told him about a company he was working to launch: Apexgen Lifestyle. He explained that the aim would be to promote mental health and wellness while empowering people to overcome adversity. 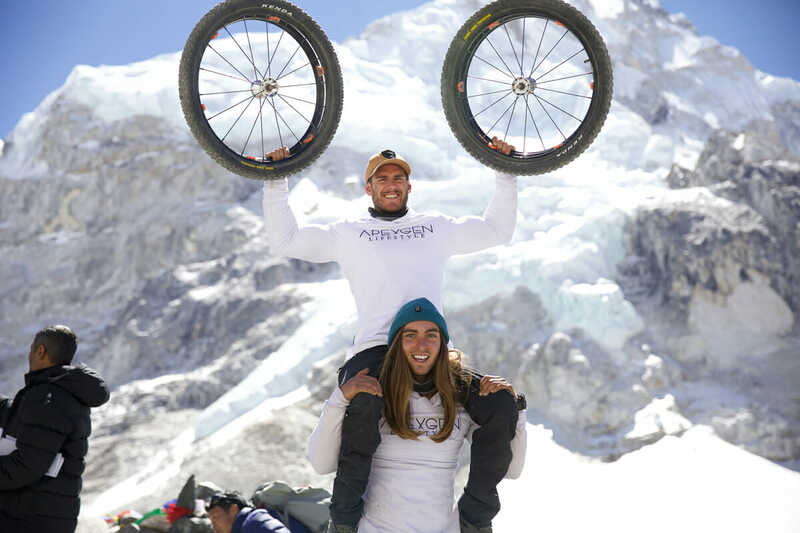 They teamed up and began making short fitness videos that highlighted Scott’s abilities. The videos gained traction online and received positive feedback. Buoyed by their success, Matt and his Apexgen Lifestyle partner Tommy Leung began working behind the scenes to pull together an extremely ambitious project. 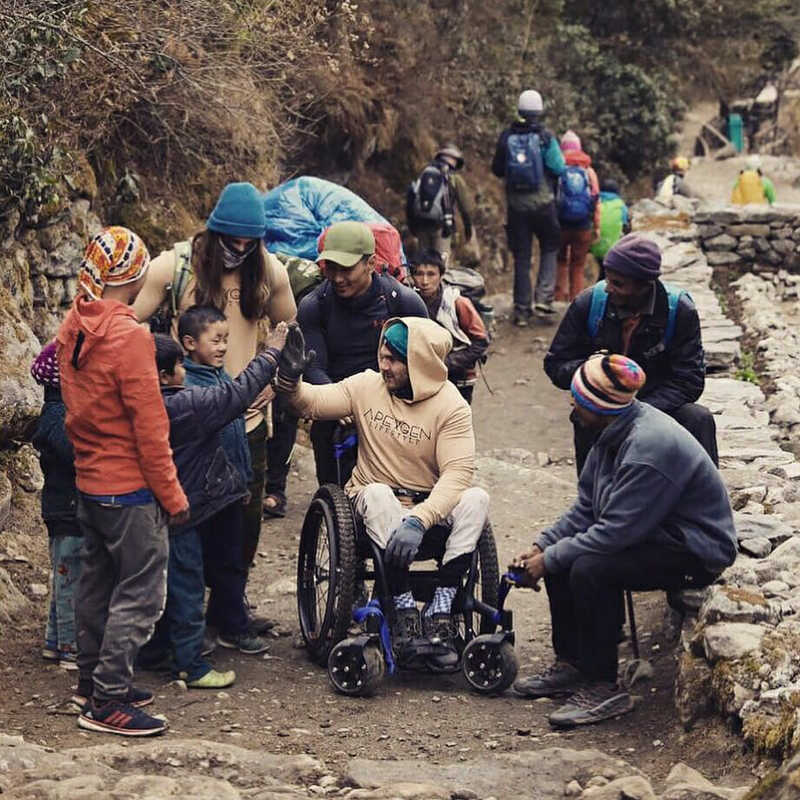 Eventually, Scott’s realisation that such a massive feat could motivate and inspire others pushed him over the line and onto a plane bound for Nepal. But it would take more than eight months of intense training before Scott was ready to make the trip. He pored over hundreds of photos and videos of Mount Everest to get an idea of what he was in for. Scott knew that the rocky terrain would make certain sections impossible to complete in his wheelchair, so he had to think outside the box. Once his journey began, the thought of giving up and going home crossed his mind many times but he focused on making it through one day at a time. “There were instances where I was taking too long, or I just couldn’t go any further,” Scott explains. “I’d jump on a Sherpa’s back and they’d carry me to the next teahouse. 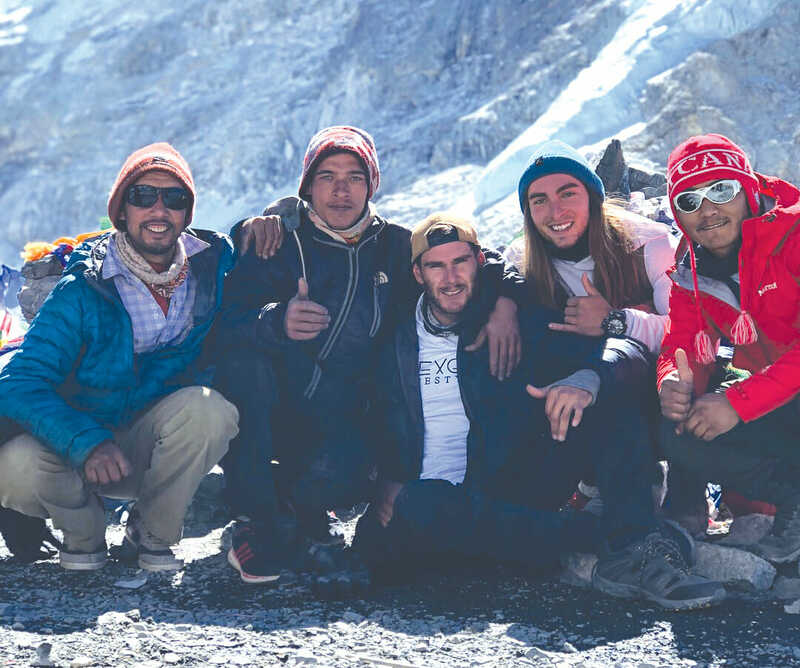 It was definitely a team effort.” But the climb took a toll on his body and left him with a fractured tailbone, chest infection and altitude sickness. Once Scott made it to Base Camp, a helicopter picked him up and transferred him straight to hospital in Kathmandu. Fortunately, he only needed to stay overnight and was able to celebrate his epic achievement the next day. Even before he left Nepal, Scott was thrust into the spotlight. He was fielding interview requests from international media outlets and had strangers approach him on the street to say congratulations. Once back in Australia, the interview requests kept coming. Scott was booked to give motivational presentations and work on a documentary began. Regardless of where he goes and what he does, Scott can rest in the knowledge that his story will continue to motivate and inspire people struggling to overcome personal challenges and rise above doubt.